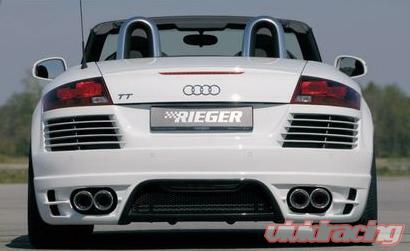 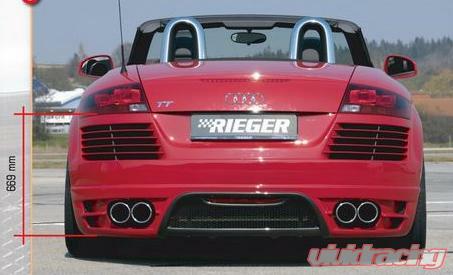 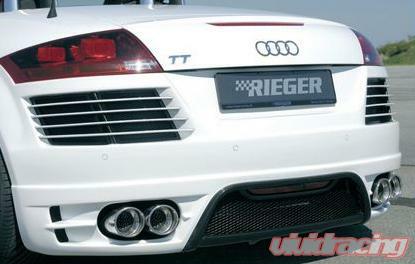 Rear Bumper fits TT 8J and is a complete bumper. 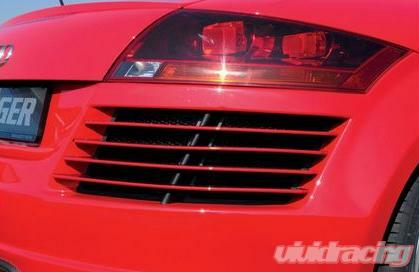 The rear skirt is manufactured in ABS plastic and are supplied with all fittings. 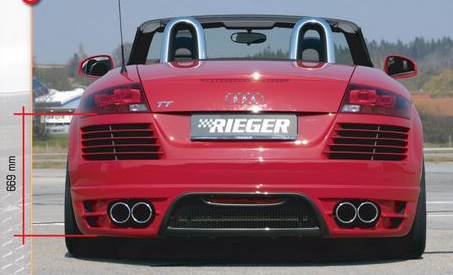 Features Gills.